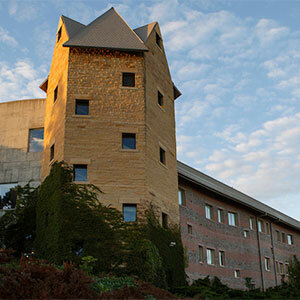 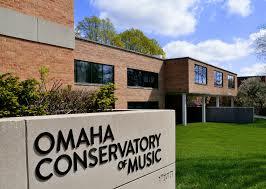 UNO School of Music, the Omaha Conservatory of Music and the Omaha Area Youth Orchestra are pleased to co-present a performance by some of the most talented young musicians in the State of Nebraska. 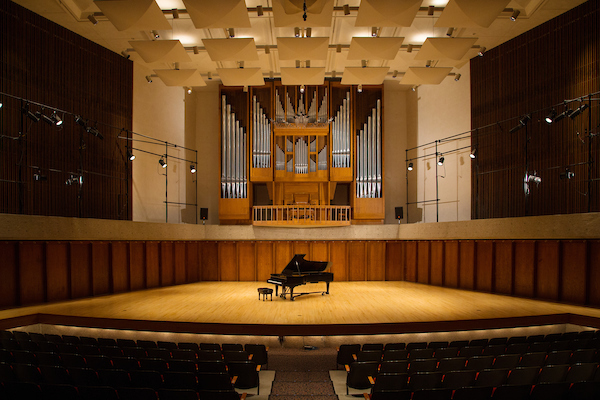 The concert will feature a selected group of pre-college and college students performing solo, chamber music, and orchestral repertoire. 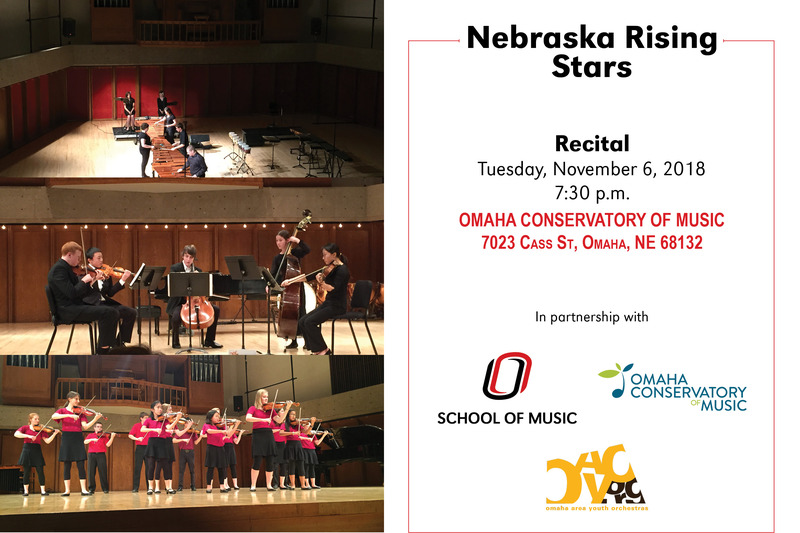 The Nebraska Rising Stars concert will provide the community an opportunity to support the artistic and professional development of these young artists, who are taught and mentored by some of Omaha’s most eminent teachers and performers.